One of the strongest banks on Wall Street now reckons just 12 pct is a worthy return on equity over an economic cycle. Outperformance is 15 pct, according to the latest cash incentive plan for CEO Lloyd Blankfein and his lieutenants. At least it takes eight years to pay out. 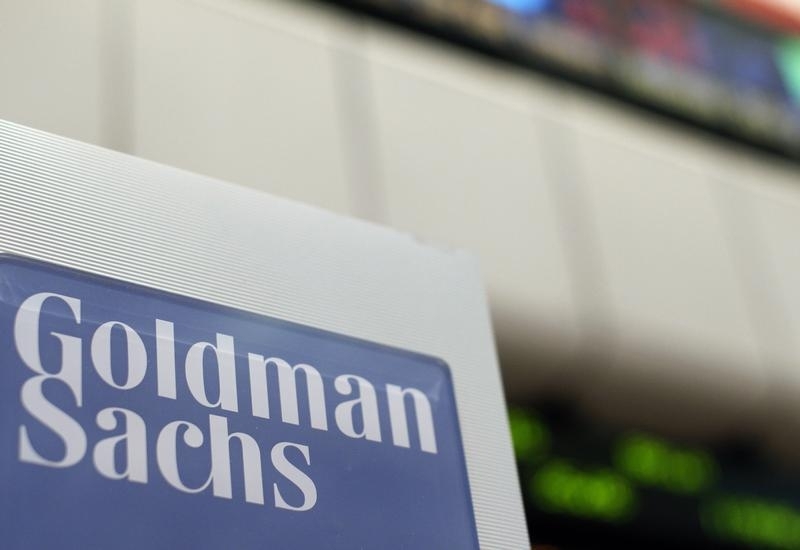 Goldman Sachs on April 10 unveiled in its proxy materials a new long-term incentive plan for its five top executives: Chief Executive Lloyd Blankfein, Chief Operating Officer Gary Cohn, Chief Financial Officer Harvey Schwartz and Vice Chairmen Michael Sherwood and Mark Schwartz. In addition to their annual salaries and bonuses, each also stands to earn more cash from an eight-year plan. The payouts depend on how the bank’s return on equity and book value per share perform during that period. To receive a 100 percent payout, executives would have to preside over an average return on equity of 12 percent and an increase in book value per share of 7 percent. To receive a 150 percent payout, the highest, return on equity would have to average 15 percent and book value per share growth 12 percent. The notional values of each cash payout are $7 million for Blankfein; $6.7 million for Cohn, Harvey Schwartz and Sherwood; and $4 million for Mark Schwartz. These amounts will then rise or fall depending on whether targets are hit. Achieving 150 percent of the goal, for example, could earn Blankfein $26 million. That assumes the cash payout being linked to a 3.7-fold increase in the stock price based on the following: book value being $483 a share if it increases by an annual average of 12 percent and the stock trading at 1.5 times book, in line with a 15 percent return on equity.